We value your comments, questions and thoughts because we know your input can help make Nourish the best it can be. Send us a note and we’ll be in touch as soon as we can. 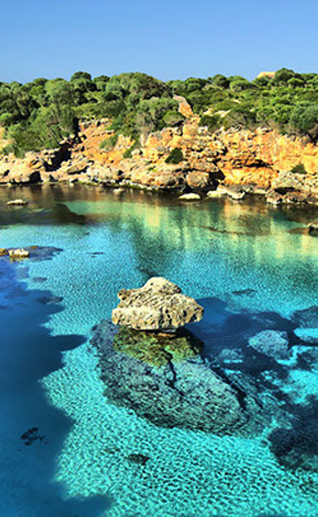 Your guide to health, fitness and nutrition in Mallorca.